Lots of people have heard of Māori often in relation to the rugby team known as the All Blacks. In New Zealand, Māori have a vibrant culture and there is eagerness to keep the Maori language alive. The haka is a well know welcoming ceremony used throughout New Zealand when events of various types take place. 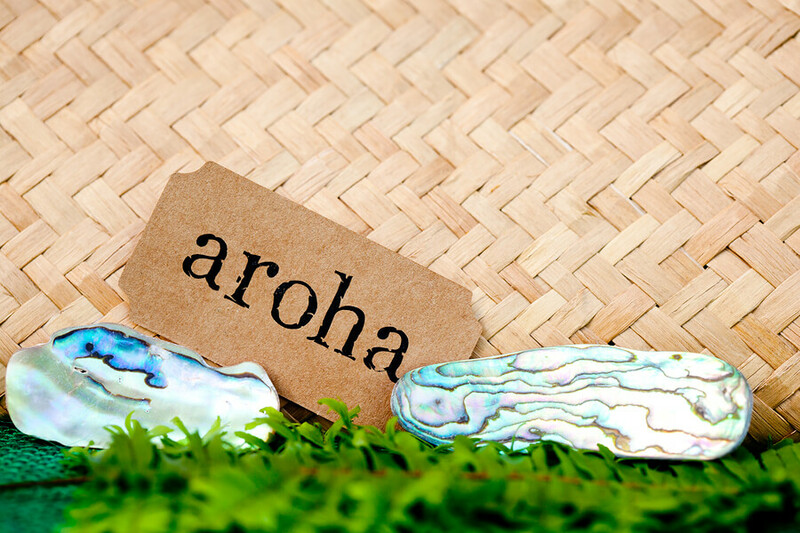 Māori culture has often been included in New Zealand movies like “Whale Rider” and “Boy”. Apart from the more superficial aspects of Māori and despite strong western influences, the indigenous people of New Zealand still have a firm relationship with their land and are key landowners. In fact, they have words to describe their relationship with the land. They call themselves “tangata whenua”, which when translated by Māori translation services means people of the land. The Māori language presence shows how the language is used to represent aspects of Māori culture including the words kaitiakitanga and manaakitanga. The former means guardianship and the later hospitality. The essence of kaitiakitanga is acting as guardians of the land and its natural environment. Climbing Mt. Tarawera, which is sacred to Māori, gives visitors the chance to come close to Māori culture. There are certain customs that still prevail today, including the hangi, which is an oven used in a hole in the earth on a base of rocks. The area is heated by a fire and the uncooked food which in early days was wrapped in leaves and buried in the ground in the area where the fire was. Today other material like wire baskets are used to put the food in. The hole is filled in while letting the food cook in the residual heat left behind from the fire. Once cooked, the food is uncovered and shared amongst family and friends. There are 3 national languages in New Zealand, Māori or Te Reo (literally, “the tongue”, English and sign language. As well as the Māori language thriving through place names it’s also taught in schools even though it is not compulsory to learn it. It can be heard spoken on Māori radio and in Māori immersion schools where the language is emphasised throughout the curriculum and Māori translation services are used to translate Māori into other languages including Māori document translation. Kiaora the key greeting in Māori is heard in many different contexts and is not just used by Māori and is also translated in a Māori document translation.